I have been looking for a tag to do and this is the perfect one! 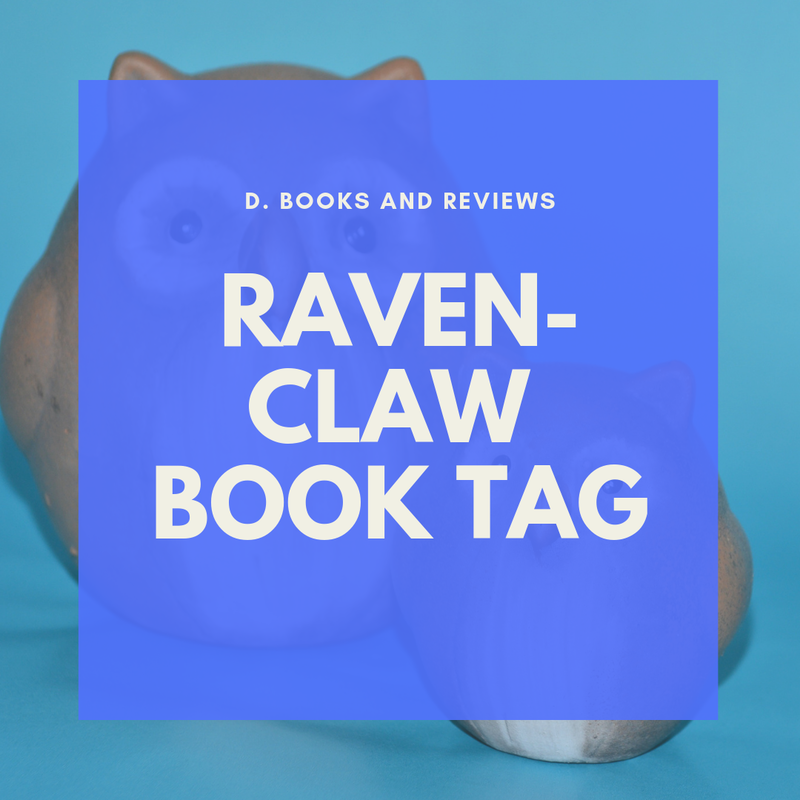 I was tagged by Books with Noel to do this tag that she created! It will allow me to embrace the Ravenclaw side of me! I have no idea what to say for this one hahaha! All books are their own type of special! Well, that is it! I hoped you enjoyed! What is your Hogwarts house?